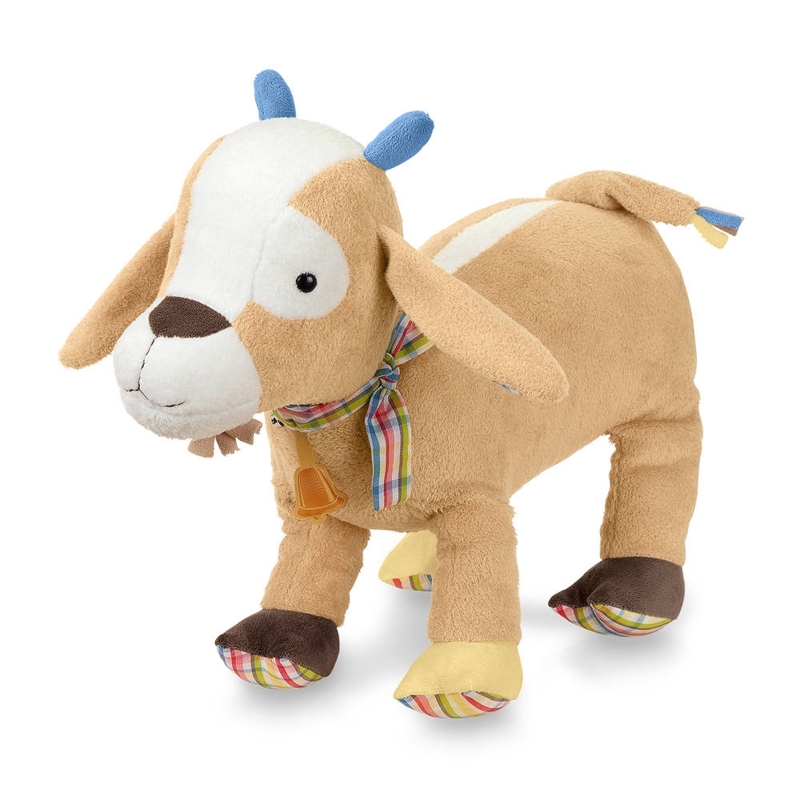 Cuddly Sterntaler soft toy to love and cuddling. An ideal companion for on the way: the cuddly Sterntaler soft toy. This ideal playmate is cuddly soft and made of high quality materials.